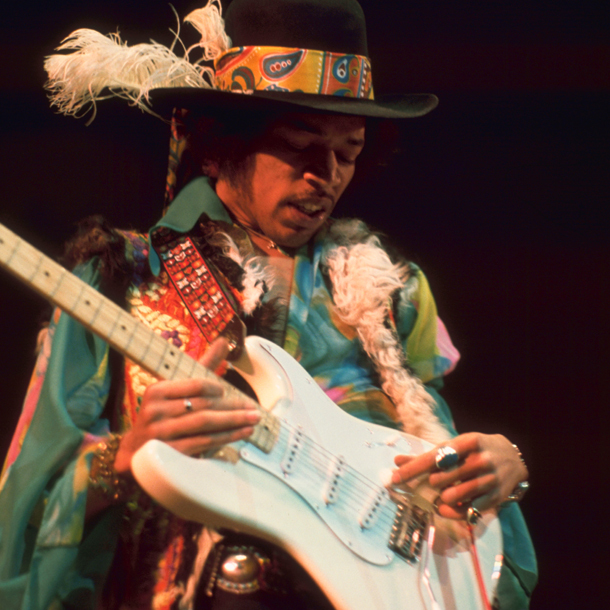 American Masters: Jimi Hendrix – Hear My Train A Comin’ is a production of Fuse Films and THIRTEEN’s American Masters in association with WNET. Bob Smeaton is director. Susan Lacy is American Masters series creator and executive producer. American Masters is proud of the film’s 2014 Emmy Award nominations, announced July 10, 2014.